Nose: Beautiful golden honey is drizzled over a some maple syrup drenched wholemeal crumpet, but develops even more complexity and resembles manuka honey with some herbaceous notes with crushed walnuts and freshly sliced red seeded grape. This whisky has a beautiful nose, absolutely delectable. Taste: A beautiful glowing maple sweetness is interrupted by a strange note, almost like burnt wood with hints of charcoal and “furry” tannins (almost like the peel of a ripe persimmon). The red grape has an initial syrupy sweetness that is mellowed by an oak led bitterness and some mild bay-leaf with sweet vanilla bean infused mulled wine. Finish: A bitter-sweetness lingers on the palate as fruity sourness interacts with sugary sweetness, almost akin to dry grape drizzled with honey. 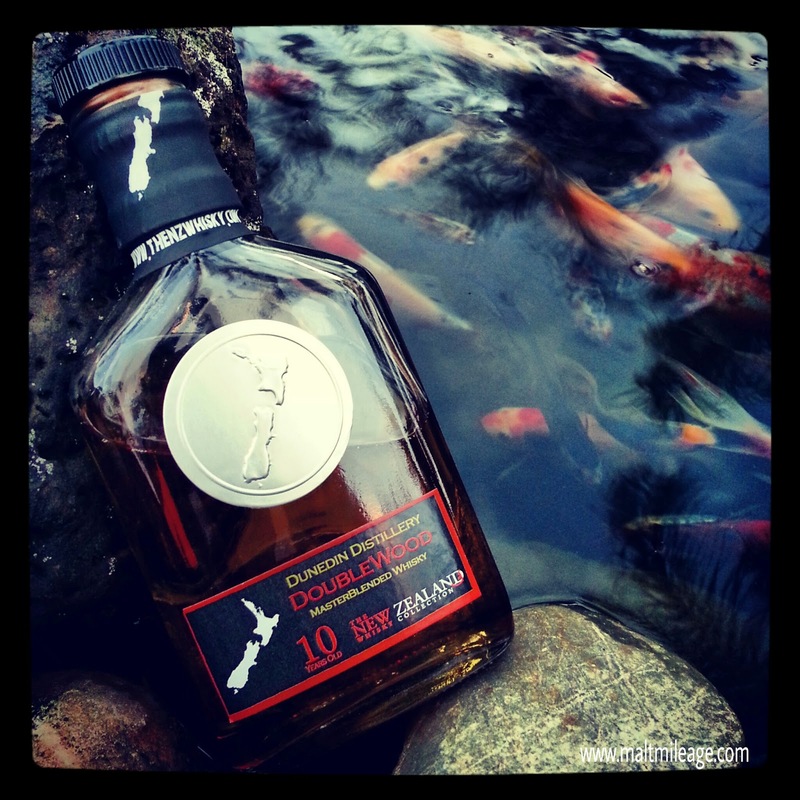 This entry was posted in New Zealand whisky. Bookmark the permalink.